If you have seen the movie or read the book, then the official website is a great resource to help you access tools that will point you in the direction of creating the life that you desire. Our favourite thing about the official is their videos, they are usually short, sharp but top quality. Check out the video below The Secret To You. 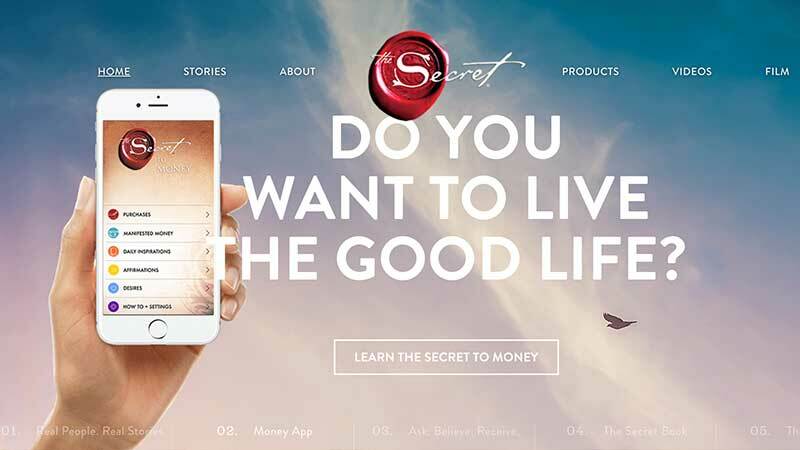 One of the most powerful aspects of The Secret website is the fact that numerous stories are shared about how people used the law of attraction to create the life they were dreaming of. The Secret has touched millions of lives, and these stories are just a few of the people who experienced a positive change. If you are having a bad day or feeling a little down, the stories are a great way to boost your mood and give you hope again. Or, if you had a good day and want to make it even better, then the stories can help to uplift you to a higher place. It is always inspirational to read stories about other people’s successes, and these stories are a collection of those successes. An important element to the law of attraction is to spend time with people who are in the same energy frequency as you are. Being around good friends can help to uplift your energy, and you can help to lift them at the same time. 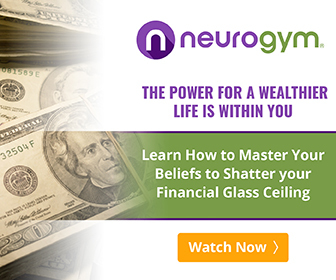 The Secret TV website has links where you can connect with other fans via Facebook and/or YouTube, and share similar idea and strategies to using the law of attraction in your day-to-day life. Some days are harder than others, and it is important to feed your mind good inspiration each day which can help to maintain a positive attitude and positive thoughts. Accessing the social media channels through The Secret website will allow you to find daily inspiration through the videos and photos that are posted. Continuing education is a great way to open your mind even more and explore additional concepts and possibilities. Rhonda Byrne has several books available on her website that are the perfect supplemental books to The Secret. One book is called “The Magic,” which talks about finding the magic in your life to create miracles. The other book is called “The Power“, which shares insights on the ultimate power in life and how it can influence your ability to create your dream life. 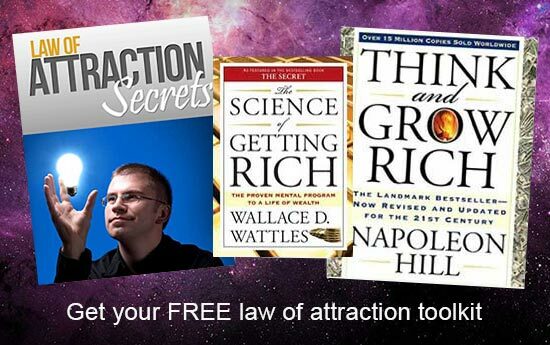 Whether you are new to The Secret or a law of attraction veteran, you will find many resources available to help and support you in your journey. 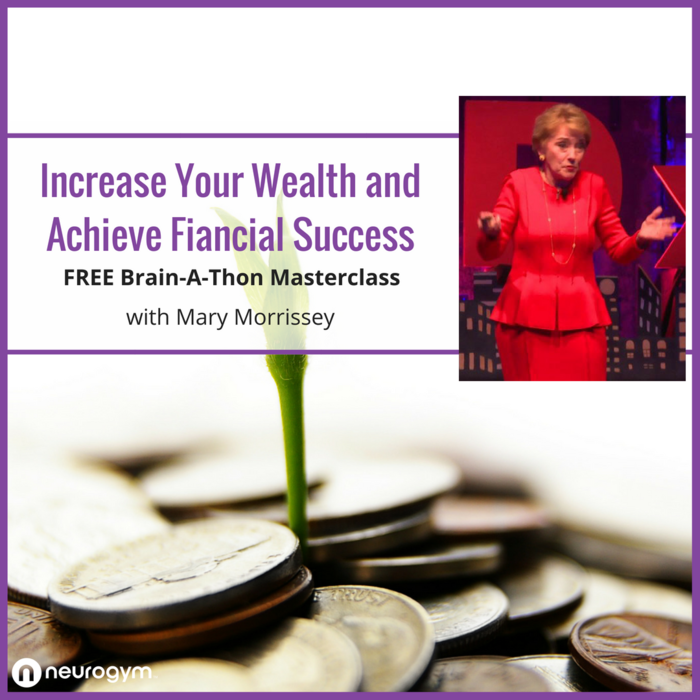 It is important to create a complete change of mindset in order to develop a way of thinking which can allow you to manifest more effectively and efficiently. Change might be just around the corner, waiting for you to open the door and let it in! Check out The Secret TV official website, be sure to head to the gifts for you section to access some good free content. I m very grateful for reading Rhonda Byrn’S books and follow it. It changes my life totally. I become fearless, positive. Thank you so much the secret team.